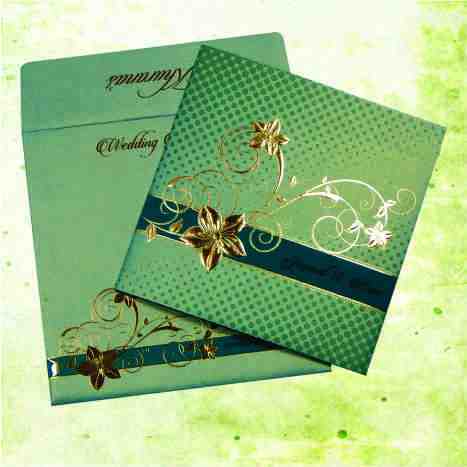 ENVELOPE BOX : Gold Color 250 gsm Shimmery Finish Card Stock. MAIN BOX : Pocket Style Main Card Made From Wooden Laser Cut Material Pasted With Brown Color Shimmery Paper. INSERTS : Matching Color Inserts made From 250gsm Shimmery paper Tied with Tassel.